Abraham Lincoln said, "Most folks are about as happy as they make up their minds to be." "Happiness is a form of courage", said Holbrook Jackson. 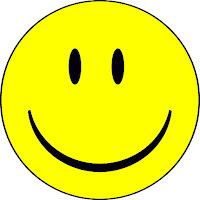 A Chinese Proverb goes, "One joy scatters a hundred griefs." And modern-day philosopher Robert Brault says, "Enjoy the little things, for one day you may look back and realize they were the big things." 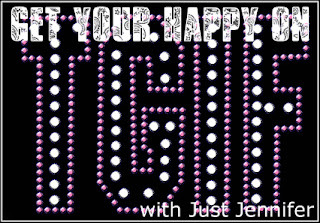 These thoughts are what TGIF: Get Your Happy On is all about. Because life is crazy, hard, confusing, stressful and exhausting. But dammit, it's also beautiful. I believe very strongly that we must CHOOSE happiness. Not just once, or every once in a while, but DAILY. 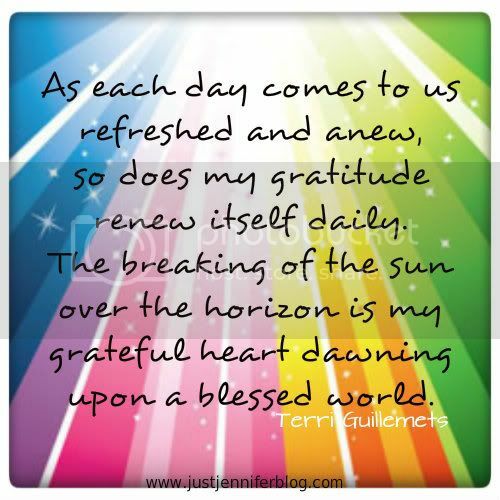 Not only happiness, but gratitude too. I bet if you try really hard, even on your worst day, you can find something - just one thing - to be grateful for. "Great opportunities to help others seldom come, but small ones surround us every day", from Sally Koch. Some unknown person said, "Nobody can do everything, but everyone can do something." I know I'm throwing a lot of quotes from other people at you, but I'm trying to make a point. That these three things - Happiness, Gratitude, Charity - are important to me. I think they should be important to all of us. Because on the dark days, which anyone who comes here regularly knows I have, searching for the good is essential. I feel I do well at finding things to be happy about and grateful for. I still strive to be more charitable. I've got the bleeding heart, bot not always the means. Guess what? I can use my blog to help others. And that's exactly what I'm going to do when I post about, and host a giveaway for, the Fruit for All Project. I feel passionately that NO ONE should ever go hungry. I have made small donations to my local food bank many times over the years. 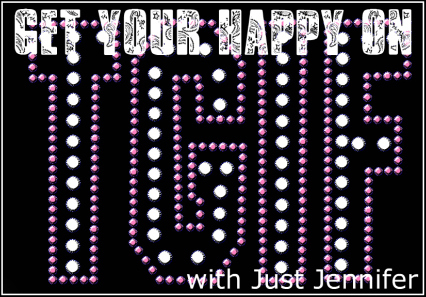 Not only am I going to do the above, but I am also joining last week's TGIF guest, Jamie at Chosen Chaos, in her Run. Blog. Give. efforts. Actually, I will WALK. Blog. Give. Be quiet, Jamie said I can! Each blogger chooses how they will give, and I pledge to give a non-perishable food item for ever mile I walk to my local food bank, along with the donation they will receive from Juicy Juice. I started on Tuesday with 1.05 miles which is 2 laps around the perimeter of my neighborhood, and I did the same yesterday. I am so excited about all this, for many reasons (which I won't go into now because this post is long enough!). Stay tuned for the giveaway coming next month! Now GO! Get Your Happy On and link up below! Wow, good for you! I am feeling all inspired to do something good, make a difference and put a smile on my face! Thank you for that Jen. I'm happy to make you smile! Yay! So glad you joined our team, and that I have another fellow walker! I love that you're donating food for every mile. And that Juicy Juice project is awesome, too! Yay for you! These sound like great programs. Such a beautiful reminder to find good each day. And to create good as well. Thanks for sharing. Thanks so much for reading and commenting on two posts! You are so right, we choose are happiness. But damn that depression. Sometimes it makes choosing so hard! Great post, today! Made me smile. Muah! Such a great provoking thoughts about happiness and it is very inspiring. Choosing to be happy is the best choice that we ever made in our life. Thanks a lot for sharing this and I really love to read like this one. I learn something from you.